Jun Ji-Hyun, the leading lady of My Love from the Stars. Watch it! Cleansing oil is most effective at removing impurities, breaking down left over makeup, and gently hydrating the skin. My favorite is this one by Shu Uemera. A gentle exfoliation pre-makeup will do wonders in smoothing out any bumps, breaking down dead skin cells, and leaving behind soft, babyskin. Just opt for a gentle exfoliator so as not to irritate the skin. I love Dr. Jart DermaClear Micro Milk Peel. Literally takes 1 minute. Toner is important for tightening and getting any treatments into the deeper layers of the skin. There are many toner options to suit any skin type, but I LOVE this Caudalie Beauty Elixir. Spritz it on and feel the slight tingle and the aromatherapy effects of the essential oil blend. YUM! You might not have heard of essence before, but you're going to be glad you found out about it. 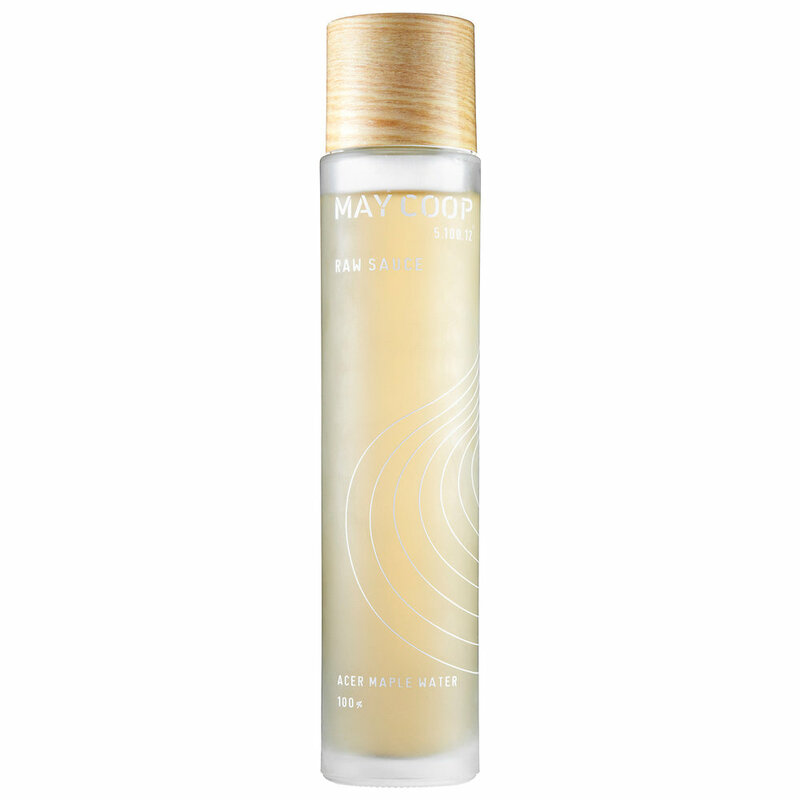 It's a silky, thinned out, serum-like product that achieves hydration and pore-tightening. I love this May Coop Raw Sauce. Might be the most important step in the regimen! Serum penetrates deep into the skin layers, absorbs quickly, and packs treating ingredients. I've tried many serums but nothing I've liked more than Sul Wha Soo First Care Activating Serum. It is SERUM GOALS!! This step is simple but important. Massage in a TINY amount of eye cream all around the under eyes to plump up skin cells, fill in fine lines, and create that youthful glow. I ALWAYS use Le Mieux Eye Wrinkle Corrector because it absorbs quickly, won't crease concealer, and blends well with makeup products. The FINAL step in the journey to juicy skin. 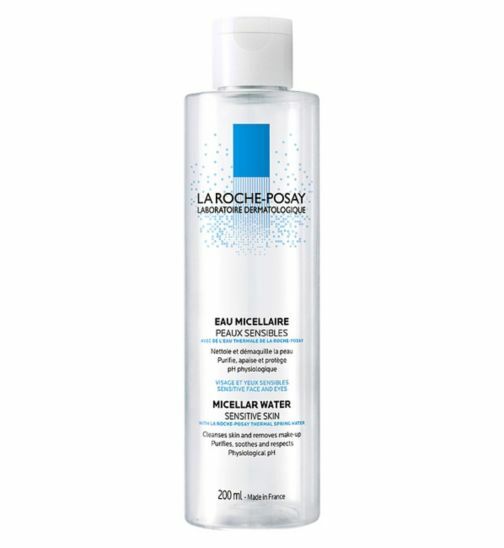 I opt for a watery, non-greasy formula to seal all of the moisture and prior products in to the skin. A new find for me is Belif The True Cream Moisturizing Bomb. Non-greasy and long lasting, I find myself going back to it time and again. Yes, it's a crazy amount of products and steps, but if you're looking for the holy grail of glowing, hyper-real skin, these products will get you there. I suggest hitting your favorite makeup retailer (I like Sephora) for a few samples of these products or comparable alternatives, and watching them transform your makeup look! To finish out the dewy skin look, follow this skincare regimen with your favorite bb cushion, tinted moisturizer, or other illuminating foundation. Cheers!